Ecommerce sector as all know has seen unimaginable growth in the last couple of years. As more and more people get accustomed to online shopping, this sector is slated to see further growth. 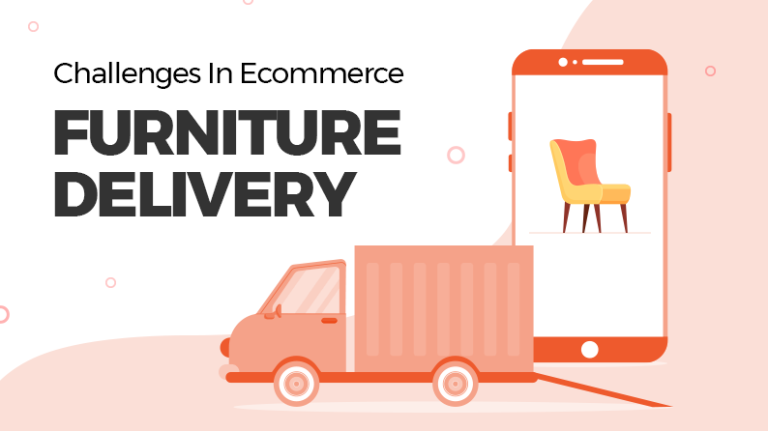 In 2016, the ecommerce sector saw a 15% increase in its online sales. The fact of the matter is that currently ecommerce sector offers one of the most lucrative business models for aspiring entrepreneurs. 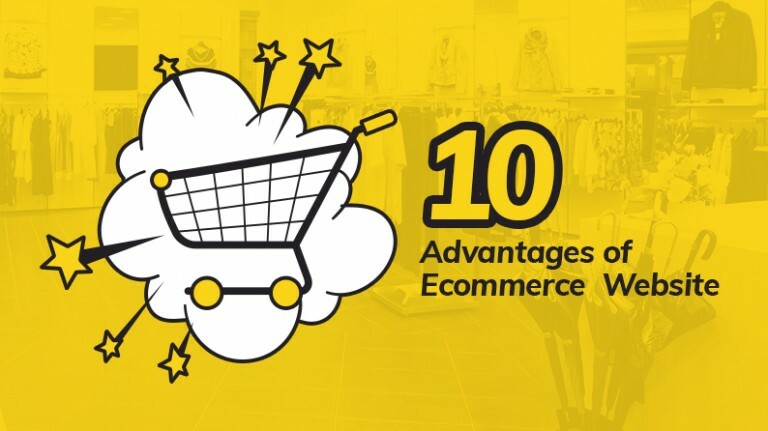 Before you hop onto the ecommerce bandwagon, there are 100’s of question that you need to take into account. It is always advised to set up an online store after garnering answers to these questions. If you think you can jump into the industry and let time answer your queries then it will not lead to a successful business. You need clarity of thought before you take the final decision of launching an ecommerce business. 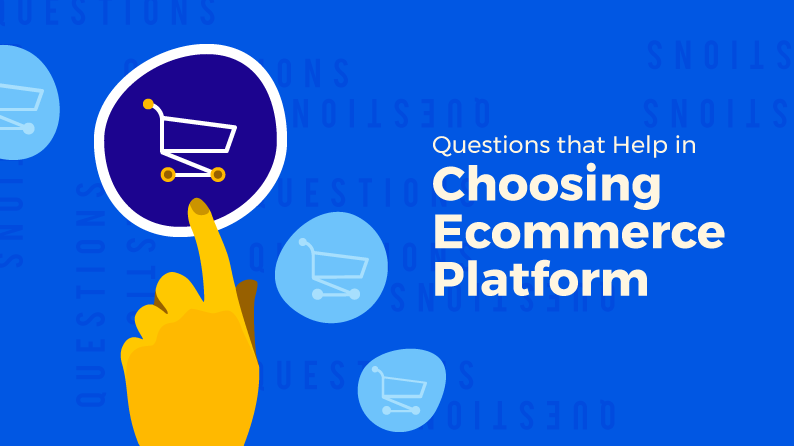 Choosing an ecommerce platform is one of the most crucial aspects of launching an ecommerce business. 1. Does it fit in your budget? First and foremost, entrepreneurs need to decide the amount of investment they can put into building an ecommerce website. This depends on whether you are a small business that is just getting started or a brick and mortar business that is shifting online. While deciding the investment amount, business needs to go beyond money and think about the future impact of the business. Do not sacrifice important features for a cheaper option. 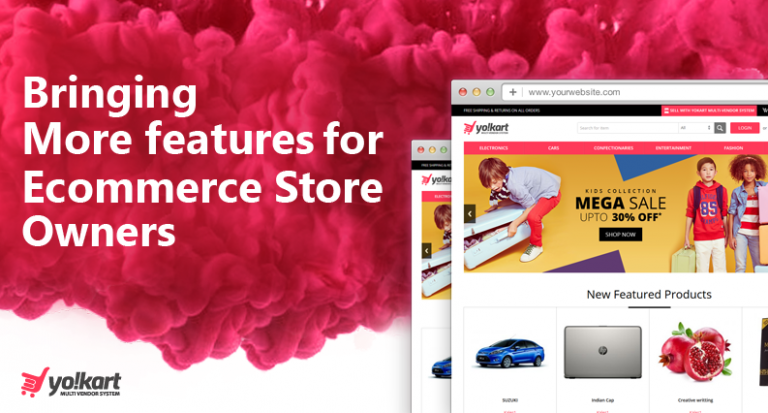 Weigh in the feature and cost when you are looking for the perfect ecommerce platform. 2. Which Plug-ins and Integration does it allow? Usually ecommerce platforms have a list of Plugins and integration to add more functionality to your website. It is important to align your business features with the plugins and integration. When finding different platforms, think of what tools you will need and what tools will help in the growth of your business. Every platform will have a huge list of plugins and integration, check if all the plugins you require to run a feature-rich website is present on the platform. Also check the cost of the platform after integrating the plug-ins if it is increasing your budget. Some platform take additional charges for integrating additional plug-ins so choose a platform which has all essential plugins already integrated. 3. Is the platform SEO friendly? If you think that because you have an online shopping website, you don’t need SEO, then you are absolutely wrong. It is highly beneficial to have your store rank high in search results. It is very important to choose the right ecommerce platform for optimal SEO. When a customer finds their products online, they must be able to locate you among the top searches. 4. How much control of the website is with the admin? 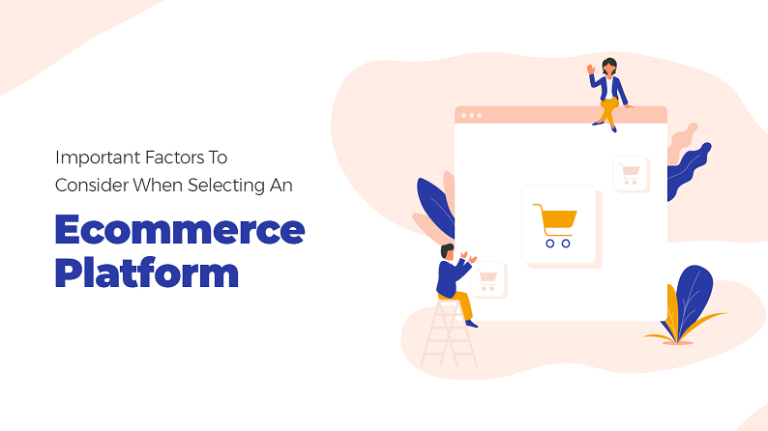 Another very important factor while choosing an ecommerce platform is deciding how much control of customization you require in your own hands. When choosing an ecommerce website, you need to also choose between hosted or self-hosted platforms. The basic difference between the two is: Hosted is where the software is hosted on server to which you do not have direct access. The benefit of using hosted solution is technical support will be available and automatic bug fix. Self-hosted platforms are those on which owner hosts their site on their own server. This may cost more but it gives the owner the freedom to customize the website and support large ecommerce stores. 5. Does it have the ability to expand its features and design? For the growth of your ecommerce website, you need a platform which has a flexible and responsive website design. A generic web design is fine only for those who want to merely create a presence in the online world, but if you want to increase your revenues and grow, you need to find an ecommerce website which is flexible. 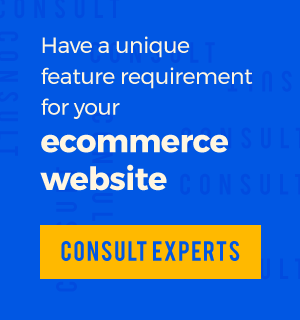 As the needs of every entrepreneur are different, your platform should be able to accommodate the needs of your ecommerce website as it grows. 6. What are the marketing features that the platform offers? 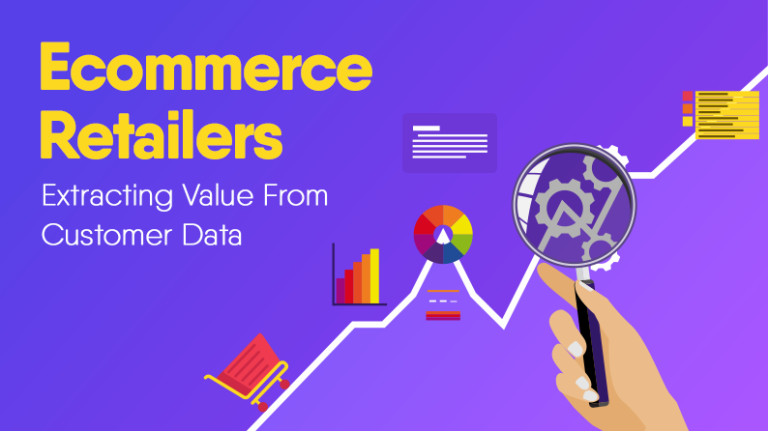 You also need to think about the growth of the ecommerce website after the launch. One of the most important factor to make your ecommerce website successful revolves around marketing tools. You may be choosing the best ecommerce platform, but the audience will not stumble upon your website when browsing if you don’t have proper marketing tools in place. Check if the platform you are finalizing has marketing tools like newsletter, social media integration, email marketing tools, Coupon code and discounts. 7. What happens if you need support? It is actually very likely that you will run into technical problems with your ecommerce site. That is when you would absolutely require help from the platform. Before you finalise the platform make sure they provide proper after sales technical support. Understand for how long the platform will provide technical support, is the team available 24/7, etc. 8. How secure will your site be? Security is the top most crucial thing to check while choosing an ecommerce platform. No customer wants to enter their financial and personal details to a website which they know is not secure. Check to make sure the platform supports HTTPS/SSL for safe and secure checkout. Since the users of mobile are increase, a mobile-friendly ecommerce website is must for every ecommerce business. Almost 60% of searches are done by mobile device, most of them result to purchase on a mobile devices. The main question to be answered is how your ecommerce website will be accommodated on a mobile device. The platform should have the capability to make it mobile-friendly. If the website does not have features to be optimized for mobile, then there are high chances that your sales will suffer. The key to increasing your revenue is to optimize the shopping experience of the customers. 10. Will the platform grow with your business needs? You will choose a platform which is aligned with your needs of today but will it balance with your growth. If you are planning to grow your business over a period of time, you need to choose a platform that grows with your business needs and can meet the growing challenges of your business. 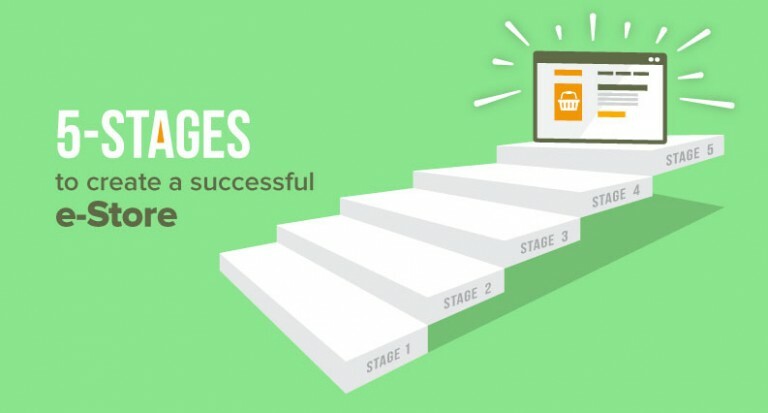 As your business progresses, the traffic and the needs of your business increases which places extra demands on your store – if the platform is not scalable. It may lead to slow speed and un-responsive website which will make your customer switch to different ecommerce website. Make sure you choose a future-proof ecommerce platform. Though it may not seem important, but it is very crucial to decide the platform carefully. The right platform will decide the fate of your ecommerce business. Whether the business will be successful or fail due to issues which could not be prevented.